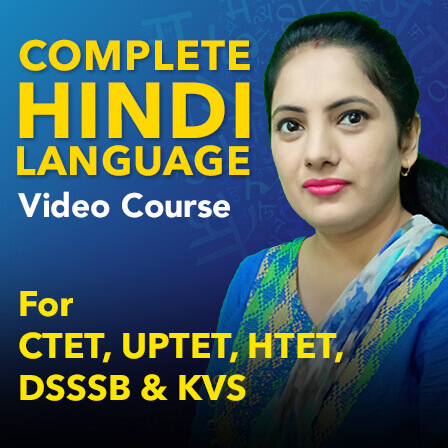 Teaching Profession is a dream of lakhs of individuals across the country for the sake of its sanctity, morality, complacency, decent allowances and notable perks. India is on peak of its abundance of populace, cut-throat competition and opportunities. 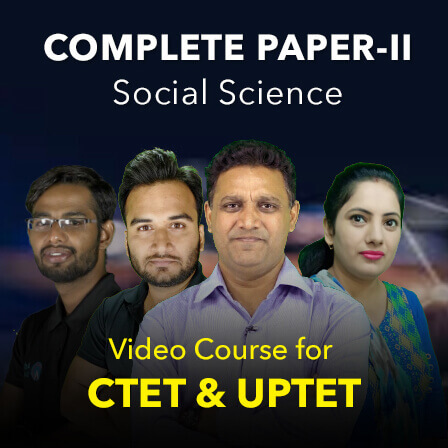 The current year has lots of teaching job opportunities to offer to the needy aspirants let it be CTET 2018, UPTET 2018, DSSSB 2018 and such other exams. 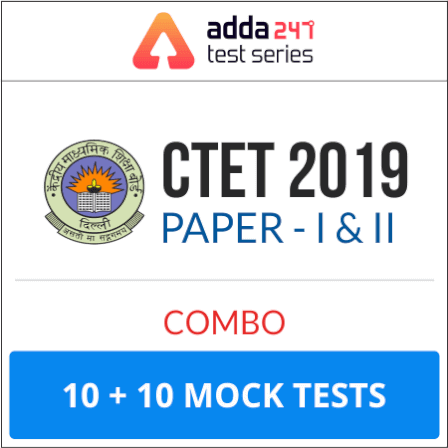 With Teachersadda.co.in, we make you keep an eagle eye on all the upcoming exams, notifications, syllabus and the apt study material letting you crack these desirable exams for teaching posts. 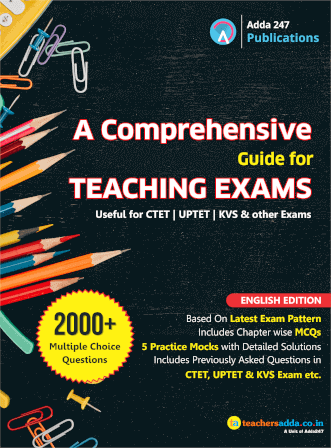 Stepping ahead once again, we have a plethora of Previous Year Papers: CTET, KVS, NVS & DSSSB Exams provided with the download link of PDFs. 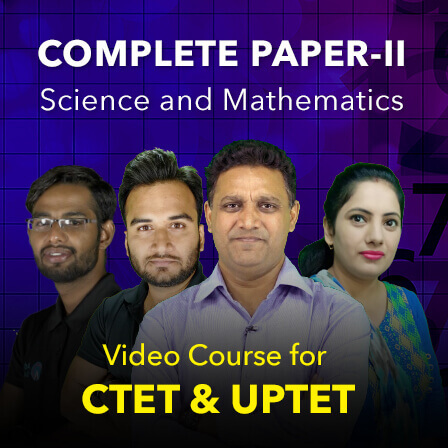 This recent years Exam Papers collection gives you an insight of latest exam pattern, difficulty level and a golden chance to practise flawlessly to perform extraordinarily in upcoming exams viz. 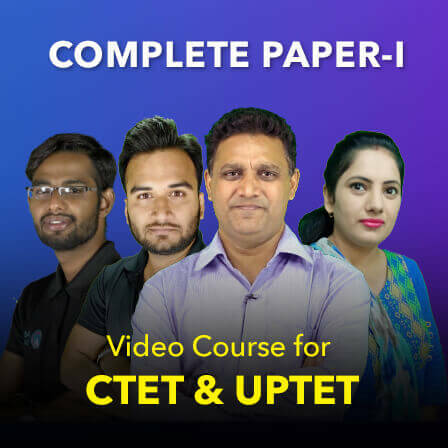 UPTET 2018 (to be held in October) and CTET 2018 Exam (to be held in December). 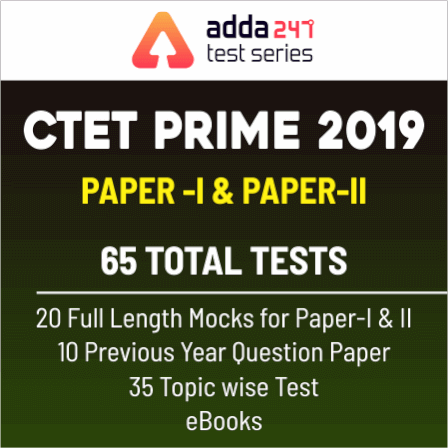 Taking into account your convenience, provided released date of these previous year papers along with corresponding answer key is our efficient attempt to let you engage to the strategic and smart preparation hours anywhere and anytime you fit in. Answer key ni hai papaer hi hai? Please banking ke previous year paper bhi upload kro naa. NVS PGT exam questions are repeated or not ? Upload pgt physics question paper of 2017.